Japanese publisher SEGA has expanded one of its most prolific European Studios, Creative Assembly, with the acquisition of Crytek’s Black Sea Studios, the Bulgarian Studio behind the RTS Knights of Honor and the tactical role-playing game Worldshift. Following SEGA’s acquisition, Black Seak Studios will operate as Creative Assembly Sofia. Selling the studio to SEGA is a part of the essential steps needed to ensure Crytek is a healthy and sustainable business in the future, according to Crytek’s Managing Director, Avni Yerli. In the past few weeks, we have worked closely with Creative Assembly and the team in Sofia to ensure that the talented staff at Crytek Black Sea would be well taken care of. We are delighted to be able to announce that SEGA’s acquisition of Crytek Black Sea has been finalized along with the studio’s transition from Crytek to Creative Assembly. This change is a part of the essential steps we are taking to re-focus on our core competencies and ensure Crytek is a healthy and sustainable business moving forward. We would like to thank the Sofia team for their passion and dedication and are looking forward to seeing them do great things as part of Creative Assembly. Creative Assembly’s latest title is Halo Wars 2, the second entry in the series developed in collaboration with 343 Industries. 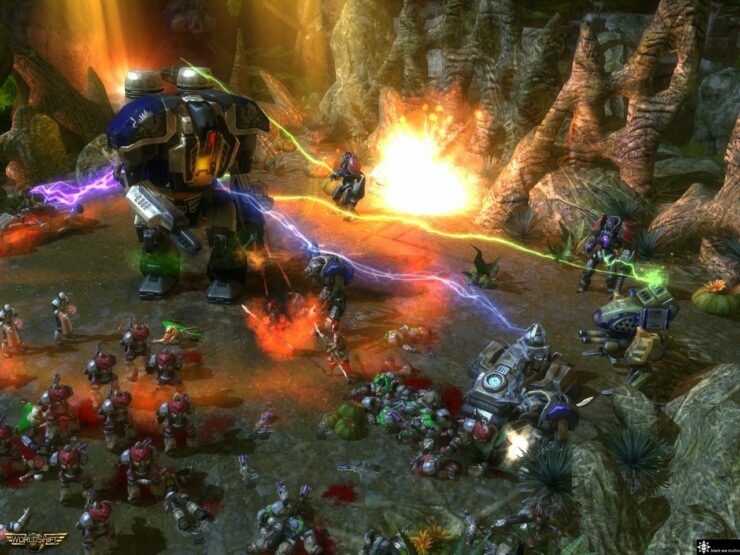 In his review, Chris noted how the game is a very good one for newcomers to the RTS genre, but a few design choices prevent it from being a masterpiece. Halo Wars 2 is an ideal strategy game for beginners. There’s little doubting that the action is solid and it looks fantastic, but other strange choices mar what would be a great title. From downright bad writing, to the inclusion of pay to win microtransactions in a premium game, there are some absolutely perplexing decisions.